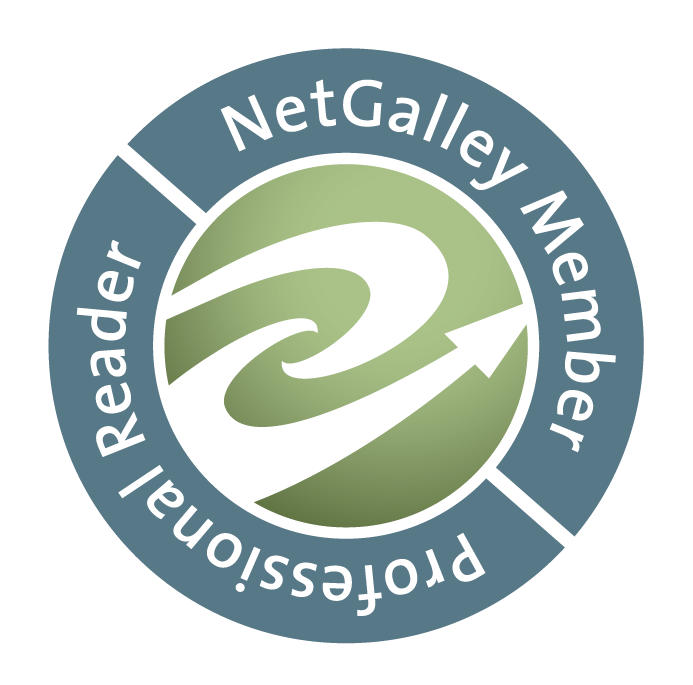 Notes: All of the below reviewed graphic novels were received via NetGalley in exchange for an honest review. Gifted? Join the Death Vigil in their ongoing war against the ever-growing power of the Primordial Enemy! Only catch is you have to die first. Become a corporeal immortal Death Knight and obtain reality-altering weaponry in the never-ending battle between good and evil. I became familiar with Seijic through his work on Rat Queens which is a phenomenal comic. I was sad that he left the comic and thought I'd seek out some of his other work. 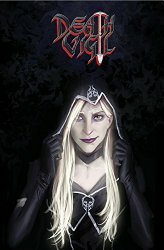 I'm really glad I did because DEATH VIGIL is fantastic. It's clever, beautifully illustrated, and has a solid heart. I quickly cared about the characters and wasn't remotely ready for the end of the volume when it came. I'll definitely have my eyes out for more of this story. Somehow I managed to never be introduced to The Sandman and, as with many IPs, I found myself lost as to where to start once I wanted to. I figured this might be great since it provides backstory, an origin story. Sadly, while it was interesting, intriguing, and beautiful... I was so confused and lost. 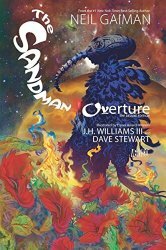 If like myself, you're a Sandman newbie please don't make my mistake and start here. Introducing a very unique TMNT tale starring Casey Jones and April O'Neil, by acclaimed writer Mariko Tamaki. Author of the bestselling, highly praised, Caldecott Award-winning graphic novel, This One Last Summer. 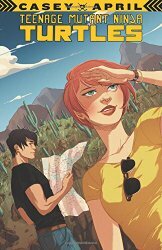 Casey and April take a road trip to the southwest to dig up more clues about the mysterious Pantheon that has seemingly been pulling the strings on the Turtles' lives from the beginning. They will find even deeper mystery, unexpected danger, and start a new chapter in their relationship. I love it when characters get a spin-off story arc and this is a really nice one. I especially love it when a couple are forced to work out some issues between them thanks to outside forced and if you enjoy those stories too you'll likely find this a nice read. While it's not a meaty story it was a nice diversion and I loved seeing Casey and April outside of New York.